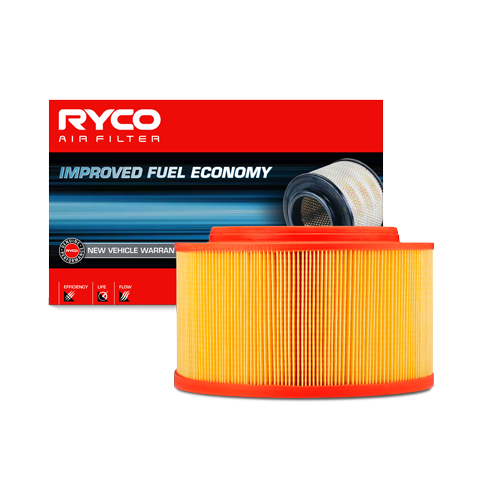 engine reliability, and reduce engine wear. 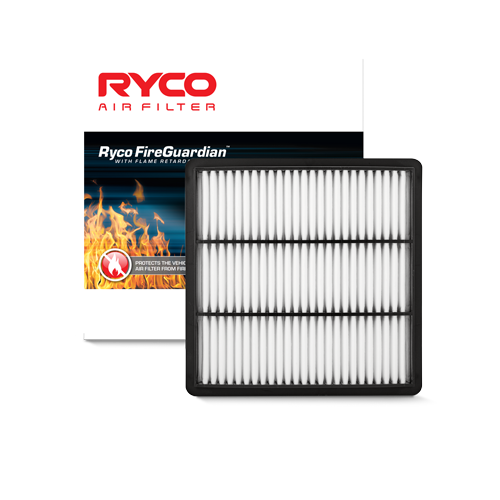 gases generated by the engine. 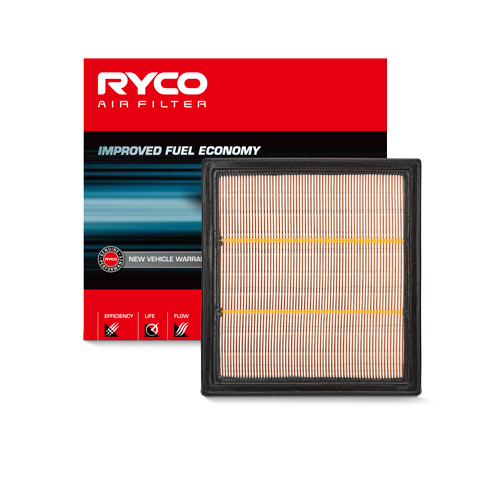 Need a Performance Air Filter? 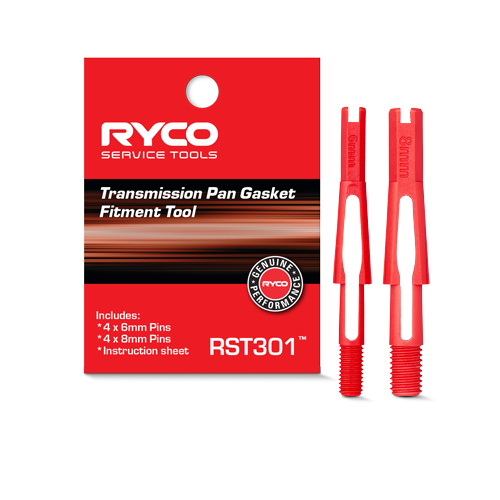 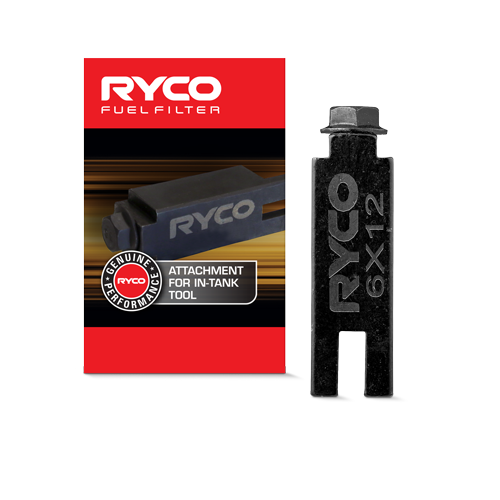 Passionate performance owners are always looking for the edge or just a great new alternative then Ryco O2Rush today. 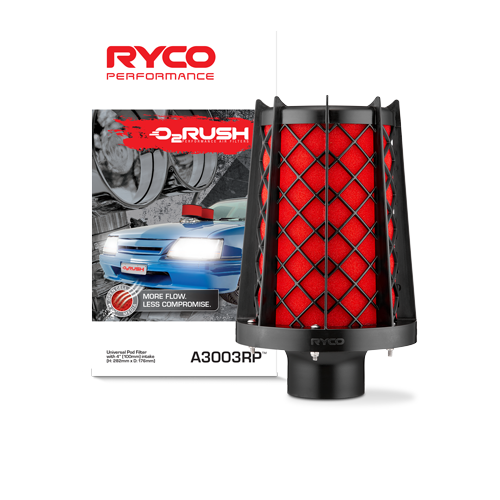 The O2 rush range made of an open cell foam designed to maximise airflow to the engine, while still being able to retain dust with no restrictions and offers measurable performance improvements against standard air filters. 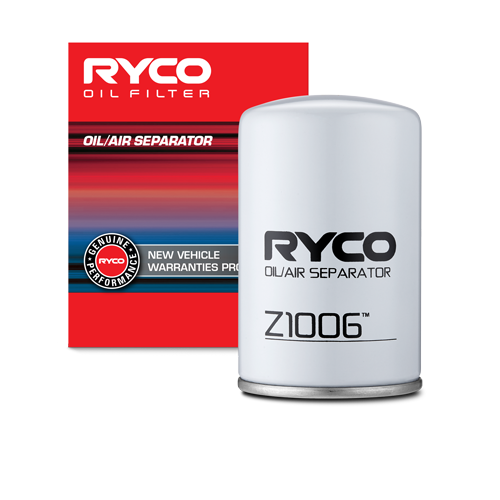 Catch oil before it becomes sludge. 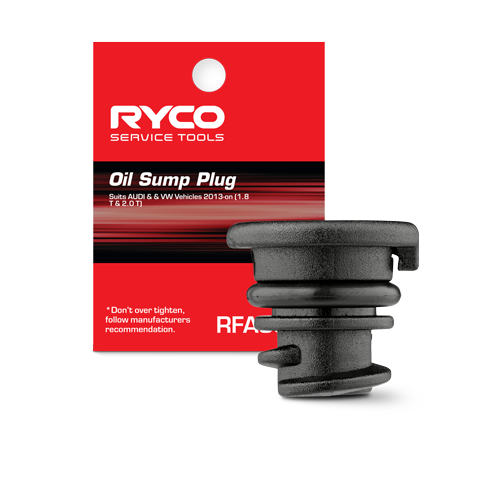 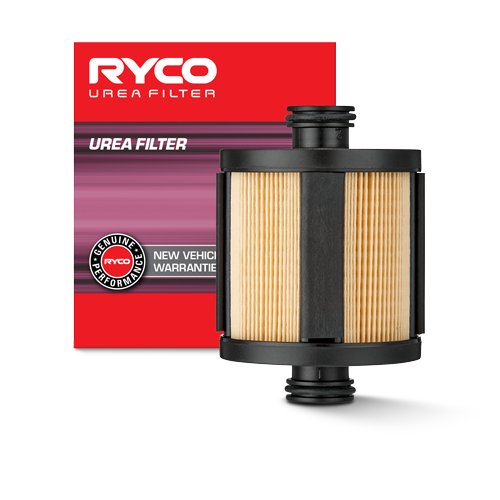 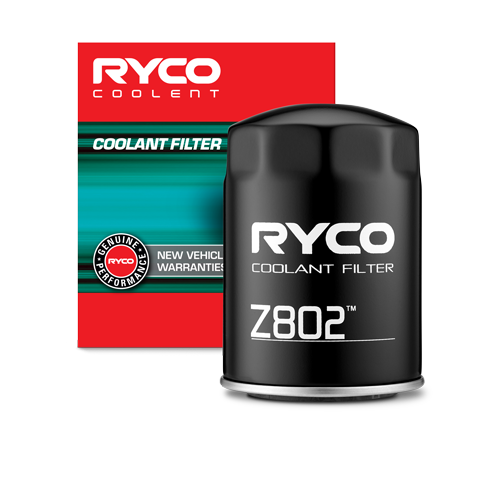 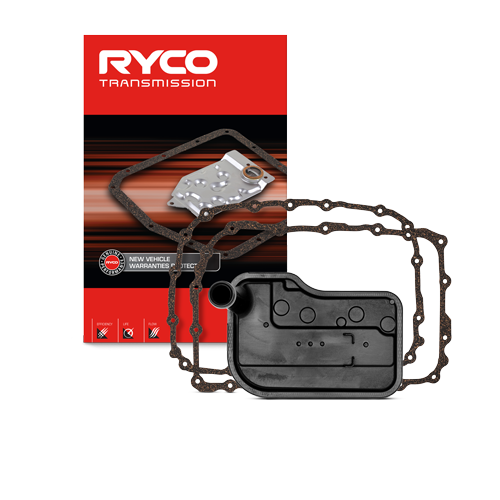 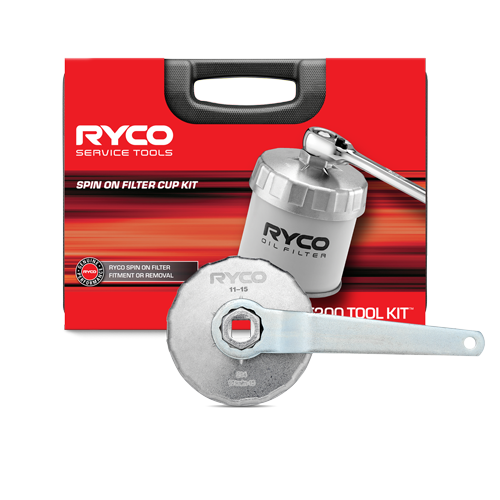 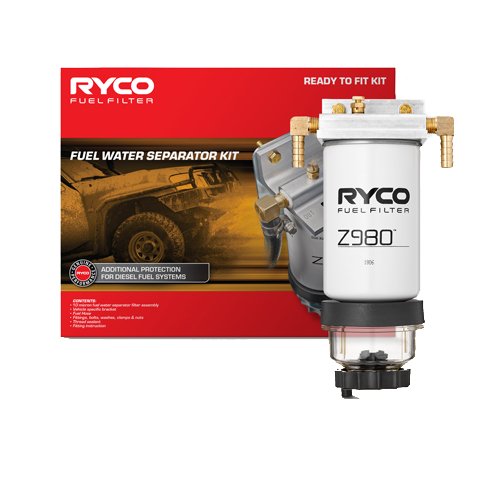 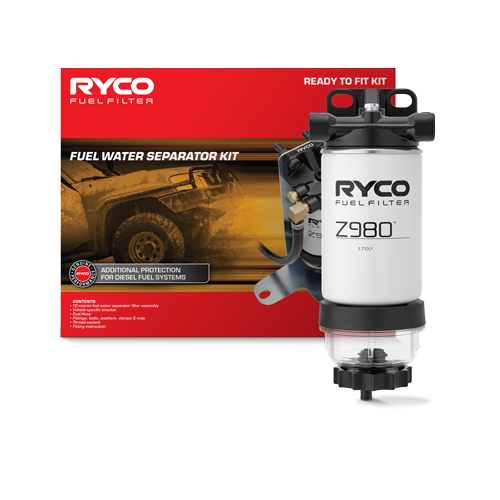 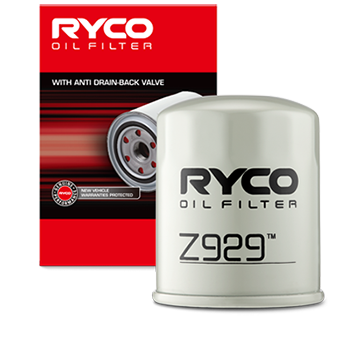 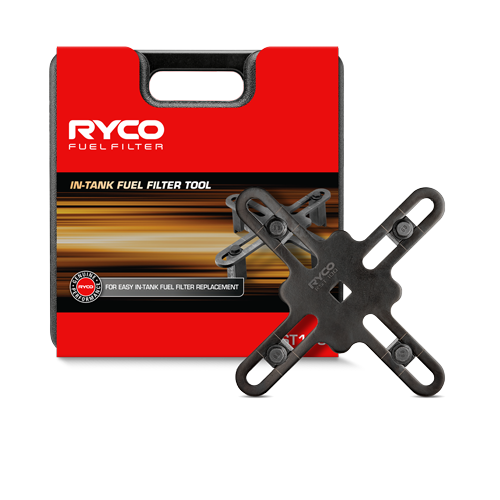 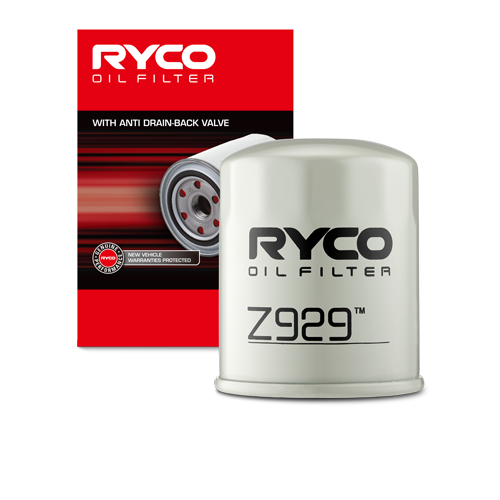 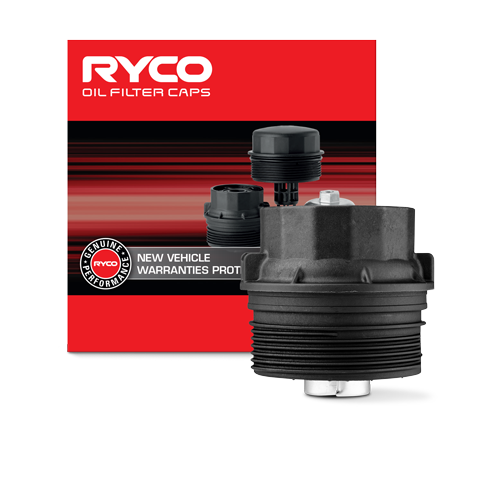 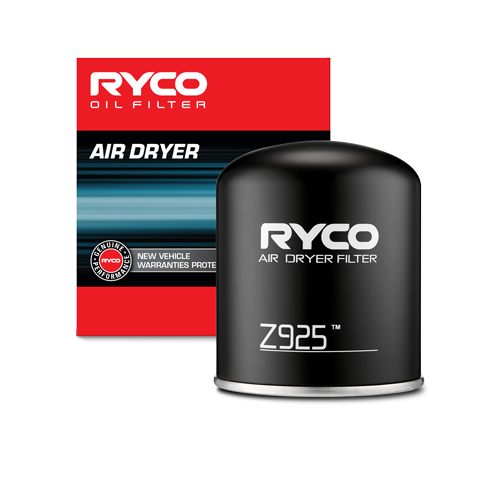 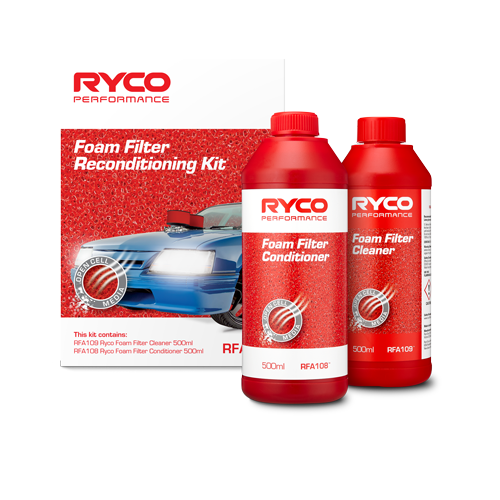 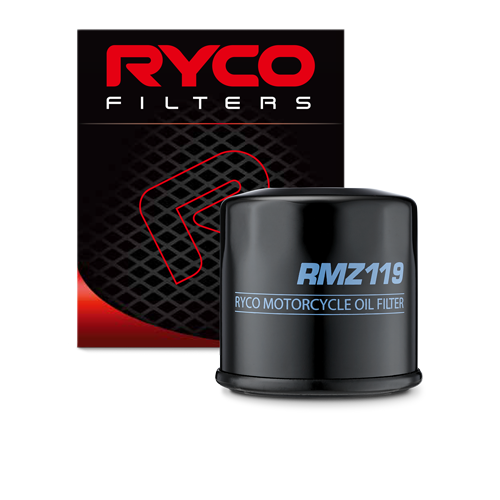 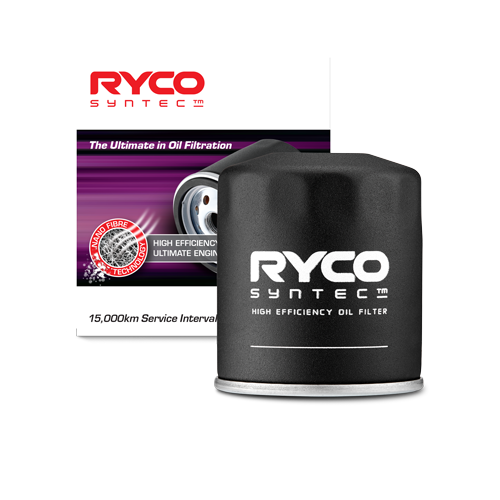 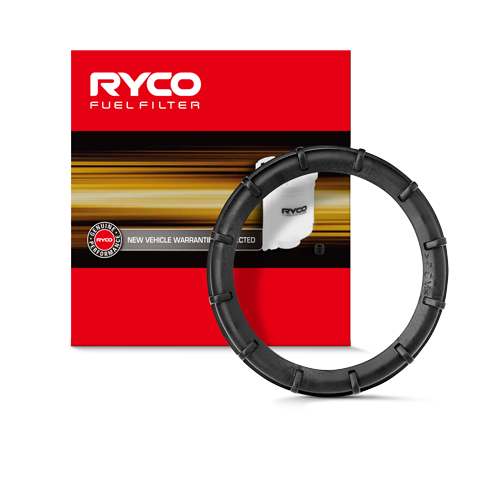 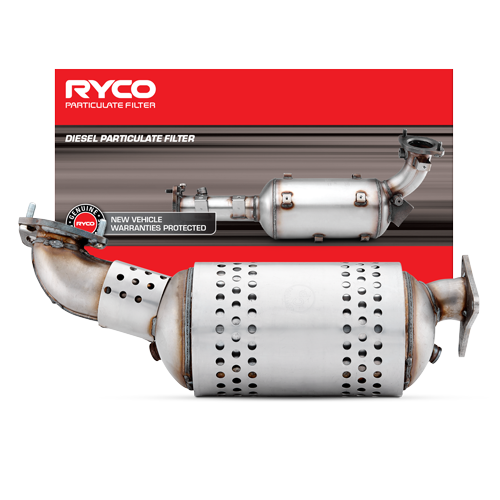 If you are into engine mods and looking for a crankcase filtration system check out the new range from Ryco. 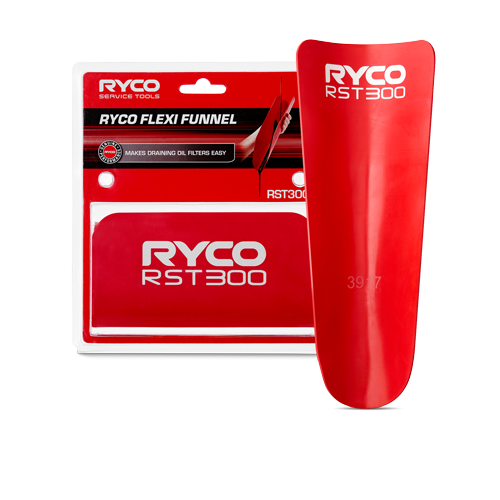 Not only is it from a brand you know and trust it’s been designed and tested by the team in Australia. 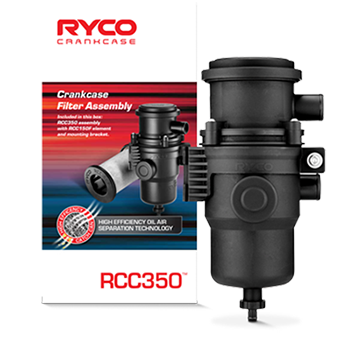 If you want a crankcase filtration system that’s got features and benefits above the rest, then you’ll want one! 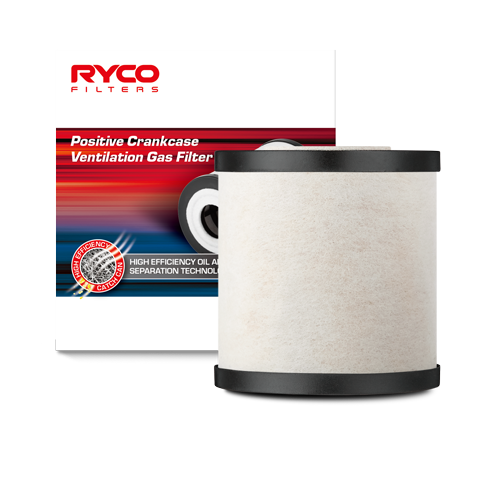 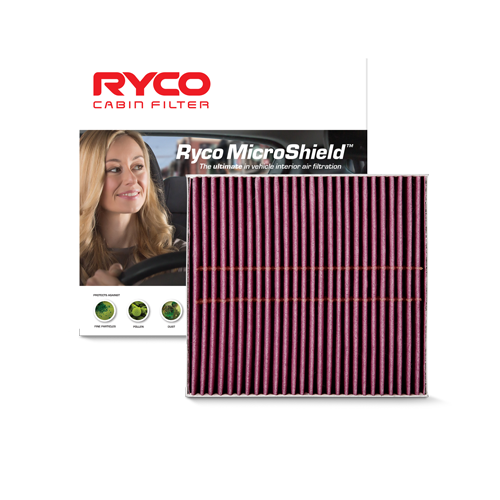 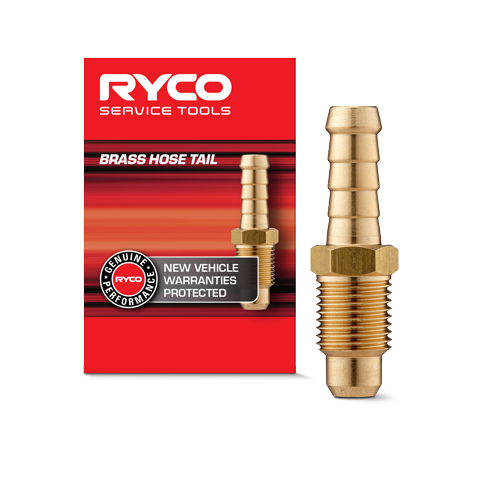 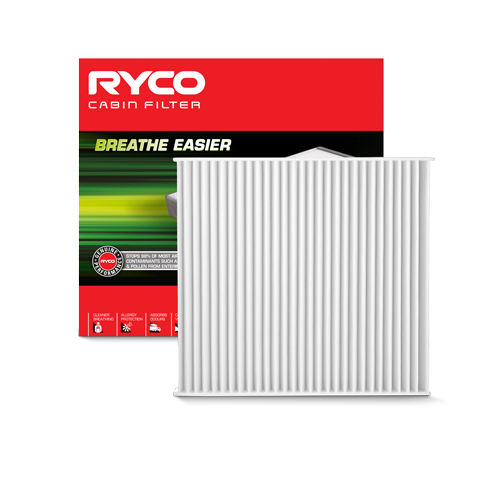 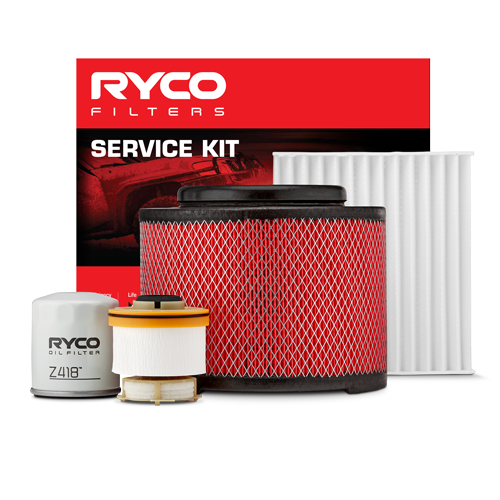 The new improved Ryco Filters app is back and it’s a quick and easy way for you to find Ryco Filters for vehicles and you can download it free for your Apple or Android mobile device. 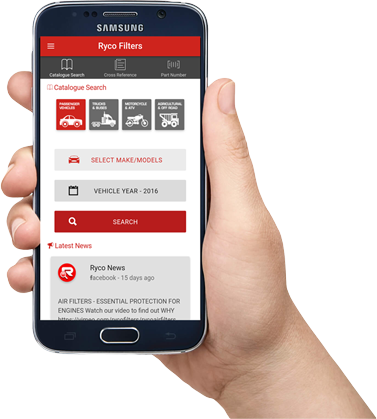 Great for the professional mechanic or the DIY enthusiast the app contains easy access to the most comprehensive catalogue data as well as installation videos and related technical information to help with filter servicing.